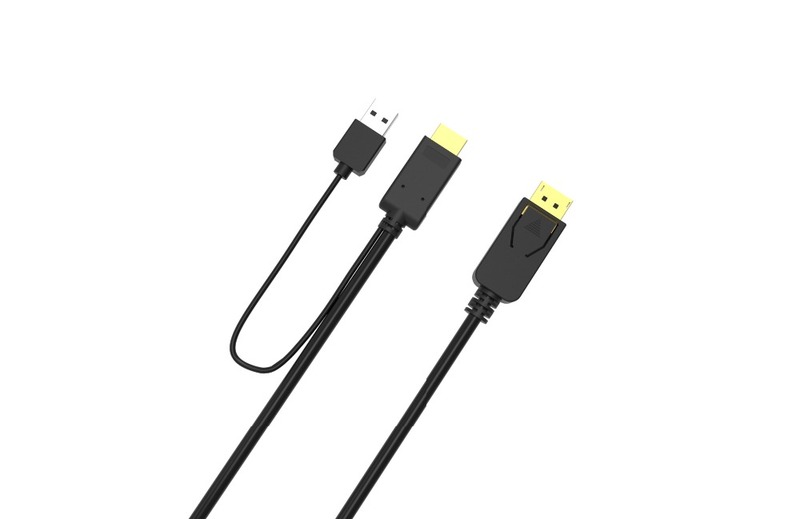 CableDeconn HDMI Male Extensions 3840x2160 UHD 4K to DisplayPort Male Converter Adapter 2M Cable with Micro USB Power fo-Deconn International Limited. 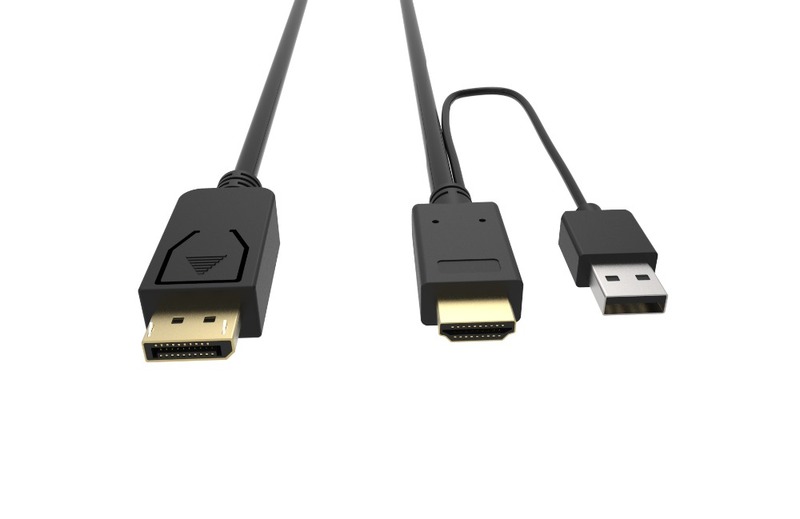 Compatible Devices: Ultrabooks, laptops or desktops with an available HDMI output Large Visuel Monitors with Display Port. 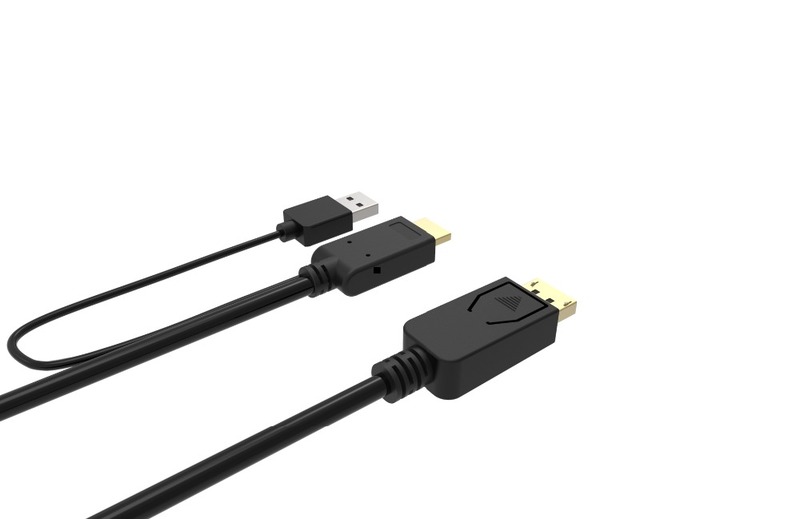 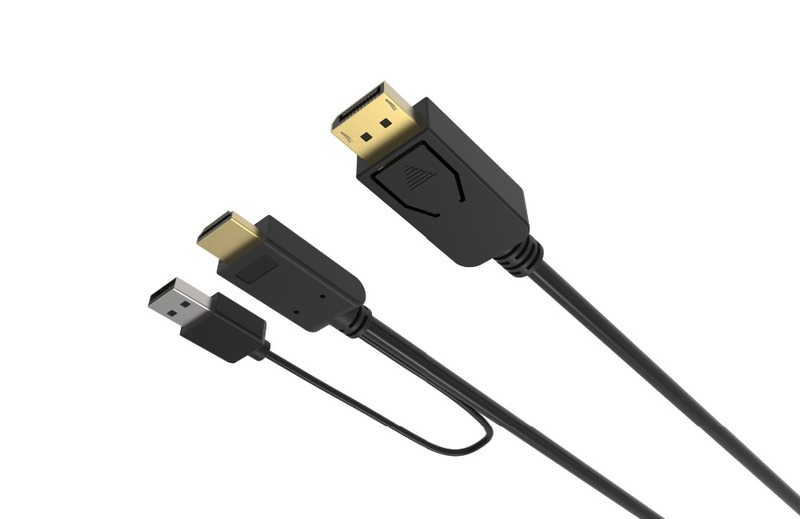 Addition input Port:A USB power cable attached in HDMI end to power your device. 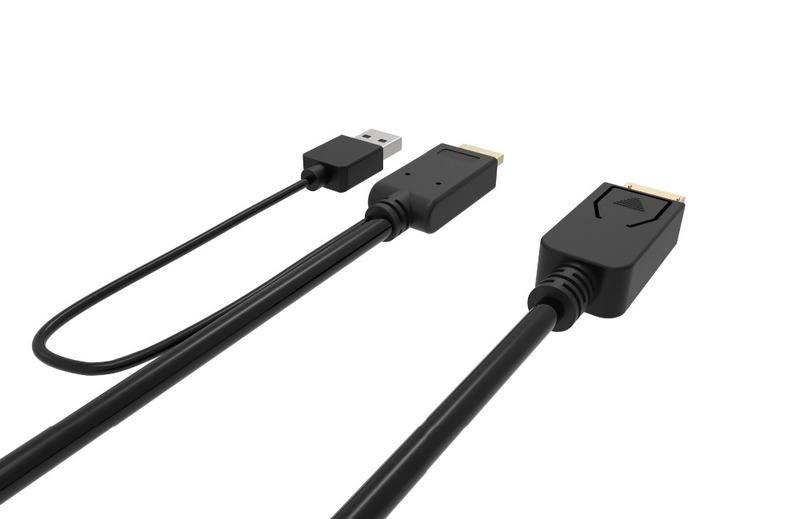 Large Visuel Monitors with Display Port. 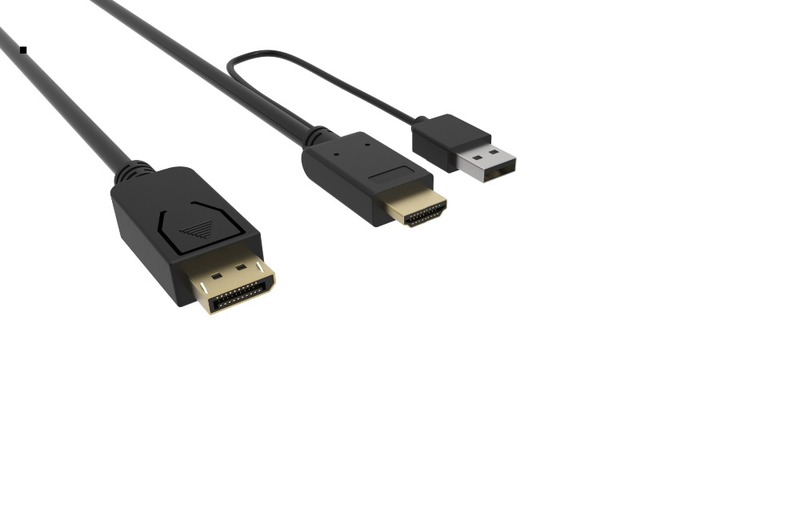 1:plug the USB connector into a USB port for best performance and compatibility. 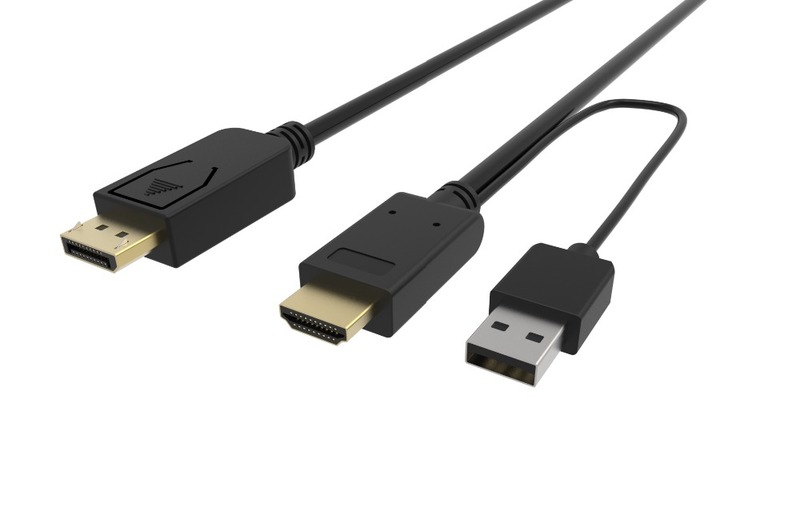 3:If you would like to display 4K video,please make sure your laptop and your monitors all support 4k Resolution.